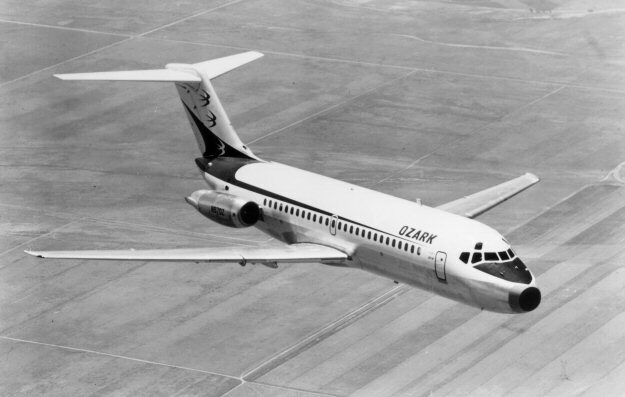 AM-107: AM-107 was awarded to Ozark Air Lines. 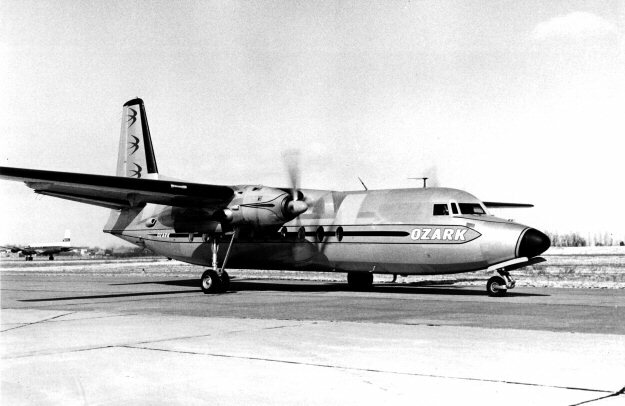 Ozark Airlines was originally an intra-state carrier operating out of Springfield MO flying Beech D-17's and Cessna T-50's. It was incorporated in September 1943 but did not commence scheduled flight services until July 1950. AM-91 was awarded to Parks Air Lines and on September 15, 1950 it inaugurated flight service between East St Louis and Chicago IL flying DC-3's. 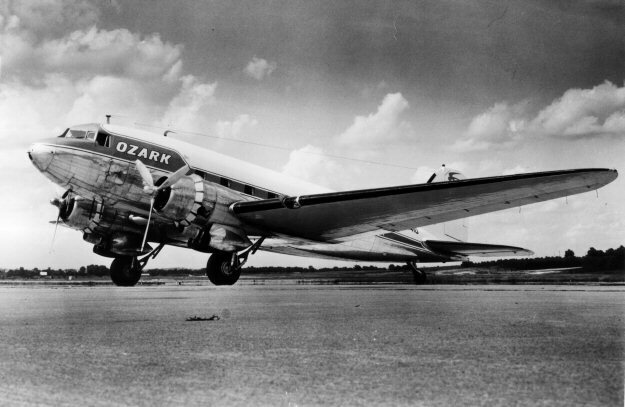 Two weeks after Parks' first flights, on September 26, 1950 the Civil Aeronautics Board nullified the award to Parks in favor of Ozark Air Lines. 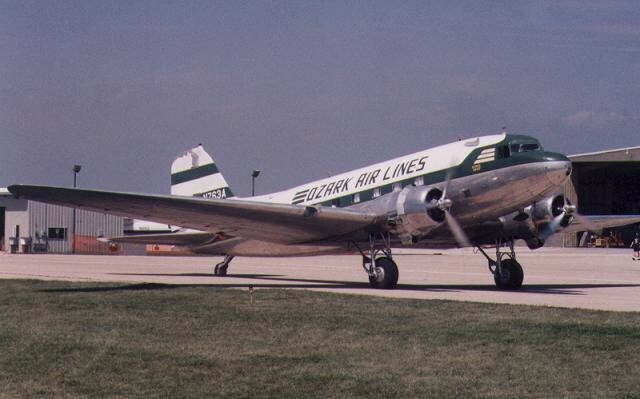 Ozark moved its base to St Louis MO and absorbed Park's modest fleet of DC-3s. AM-107 was awarded to Ozark Airlines and on November 6, 1950 it began scheduled flight service between Indianapolis IN and East St Louis IL. 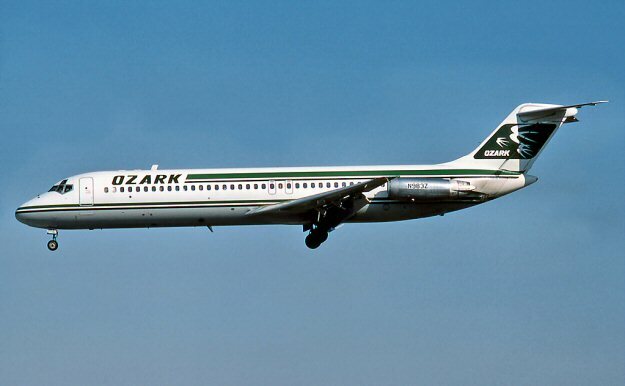 Ozark Air Lines ceased operating in October 1986 when TWA bought the carrier and took over it routes and aircraft.